I had a wonderful time during my recent trip to the Speech-Language-Hearing Association of Virginia’s annual conference in Chantilly, Virginia. I took part in activities every day of the conference, which took place March 16-19. 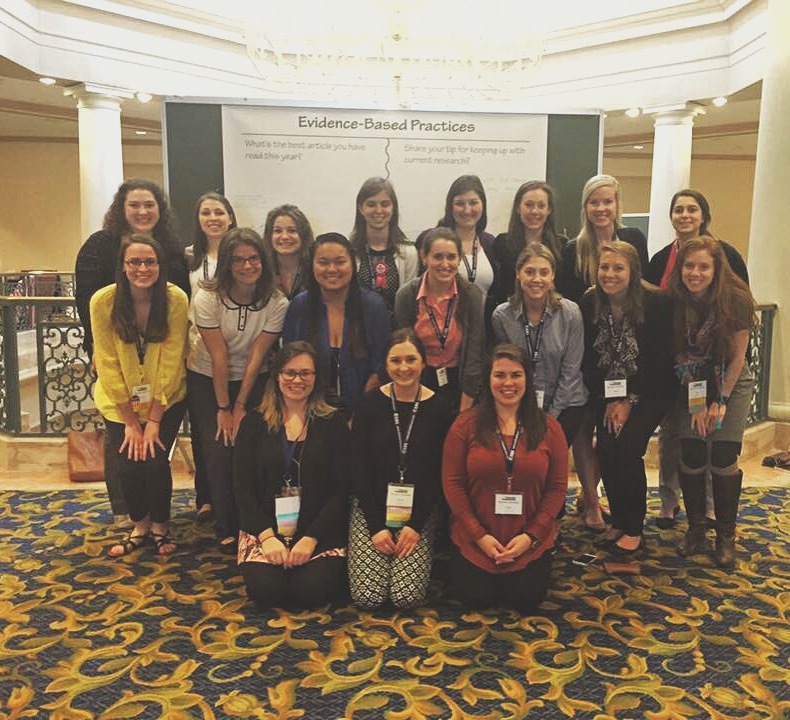 I attended several sessions about the various aspects of speech-language pathology. The sessions will help me with my current clients and they provided me with information and techniques that will assist me to serve my future clients. 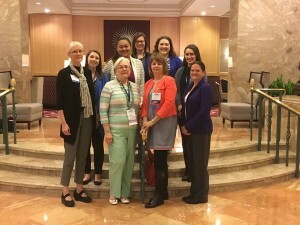 The sessions enabled me to learn more in depth information about licensing, professional development, language disorders, neonatal intensive care unit feeding strategies, dysphagia (both pediatric and adult), and aphasia. I was able to apply what I have been learning from my classes and clinic to understand the research and the methods the speakers were presenting. In addition, I supported my classmates who presented posters about their research. 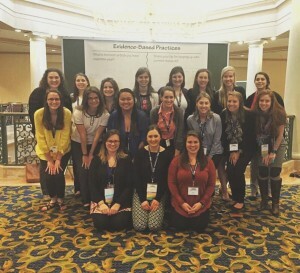 The conference was a marvelous opportunity to learn from professional speech-language pathologists and audiologists and interact with my future colleges. I look forward to attending the conference next year.